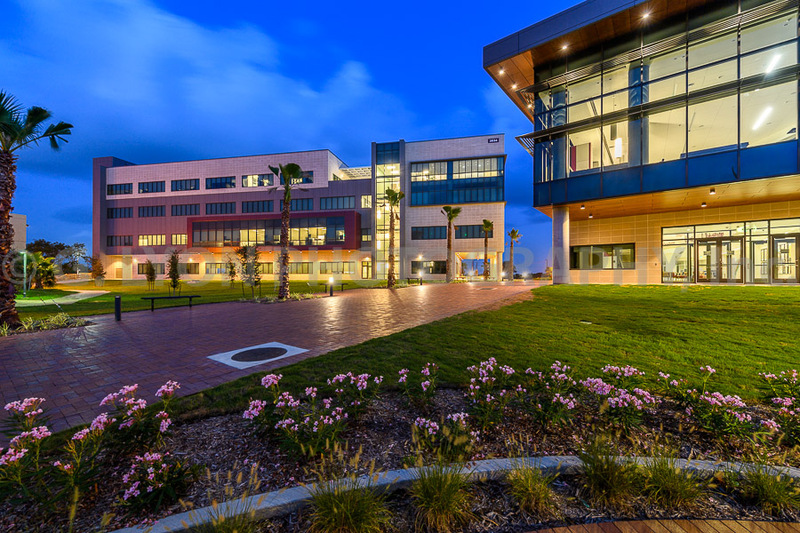 Capturing TAMU Galveston Conference Center & Parker Elementary School — G. Lyon Photography, Inc. The Conference Center features a variety of conference rooms, informal gathering areas and high-end finishes. The 110,000-sf school's design incorporates a large entry plaza for performances, outdoor teaching space and activated hallways that encourage learning to occur outside classroom walls. In addition to the car service area, the space features a bar and multiple seating areas for patrons as they wait. Here's a peak at a few photos Geoff captured while on vacation in Quebec.